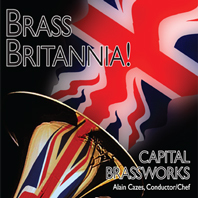 New CD Released: Brass Britannia! In addition to our email list, you can now get the latest Capital BrassWorks news and up-coming concert announcements on our new blog! You may also follow us on Twitter for the latest updates.